When you need to talk to your staff urgently, a business SMS solution is all you need. You can send a message to specific staff members or broadcast a message to your entire workforce within minutes and know they’ll get it, no matter where they are or what time of day it is. You can even get them to text back to confirm they have received the message. System alerts – notifying technical staff of a server, website or even an entire business system going down is quick and easy with SMS alerts. You can be up and running again in minutes, minimising disruption to your customers and protecting your service level agreements. Remote monitoring – practically any business critical system or application, written in any programming language can be integrated with the Gretor SMS API, allowing SMS alerts to be sent to individuals or groups automatically when certain system thresholds are exceeded. 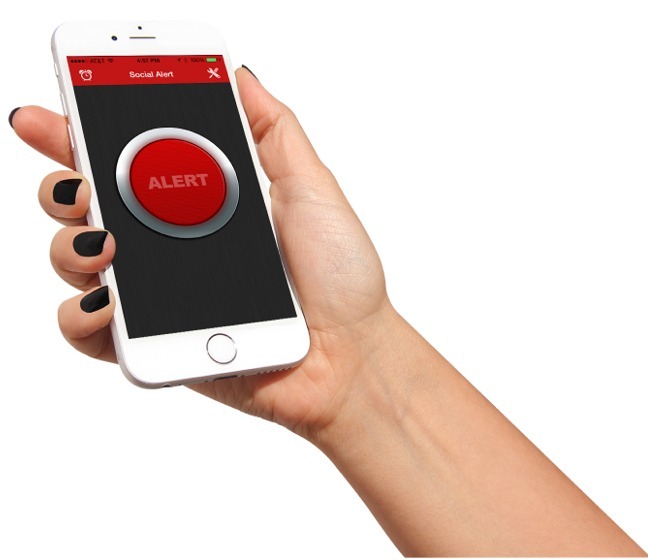 Alarm notifications – should an intruder enter your premises, or if the alarm simply malfunctions, key holders can be immediately notified to investigate the incident, ensuring a speedy resolution. Business continuity – in the event of a disruption to your business, such as systems failure, a loss of power, severe weather conditions or industrial action, your staff and customers can quickly be informed of the event and kept up to date with developments. Incident management – in the event of an emergency, communicating critical information quickly, consistently, clearly and concisely is essential. Emergency SMS ensures your message gets through fast.